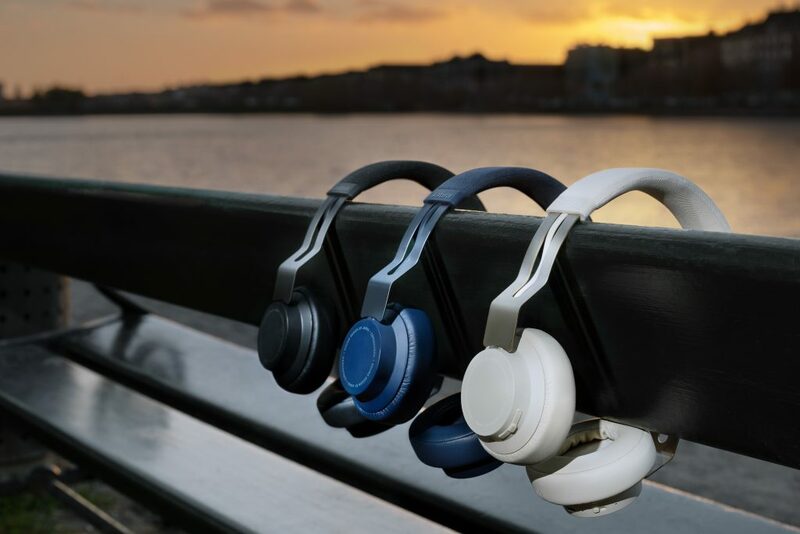 Jabra, the leading provider of UC sound solutions, today launched the new Jabra Move Style Edition – an upgraded version of the acclaimed on-ear wireless headphones, Jabra Move. Engineered for wireless music on-the-move, the Move Style Edition offers an improved battery life of up to 14 hours, whilst offering the same great sound, comfort, and lightweight. It comes in three new stylish colors: Titanium Black, Gold Beige and Navy. Since the introduction of the Jabra Move, the headphones have been widely recognized in its category for their superior wireless sound and high-quality music experience. The Move allows users to control calls directly from the headphones. The comfortable and lightweight headband combined with soft on-ear cups is angled for a great fit and immersive sound. And when you are out of battery or can’t connect wirelessly, the optional 3.5 mm cable has you covered. “The Jabra Move is one of the most popular on-ear wireless headphones because it offers a great wireless experience for calls and music on-the-move at an affordable price. It has long been a customer favorite and by adding improved battery life and three new color options to the existing great features, we expect the Move Style Edition to become must-have Bluetooth headphones,” said Dr. Amitesh Punhani, Country Marketing Manager, Jabra India & SAARC. Find out more about the Jabra Move Style Edition at www.jabra.in. Priced at MSRP of INR 7,299, the headset will be available from April 20th, 2019 at Amazon, Croma and Jabra authorized resellers.